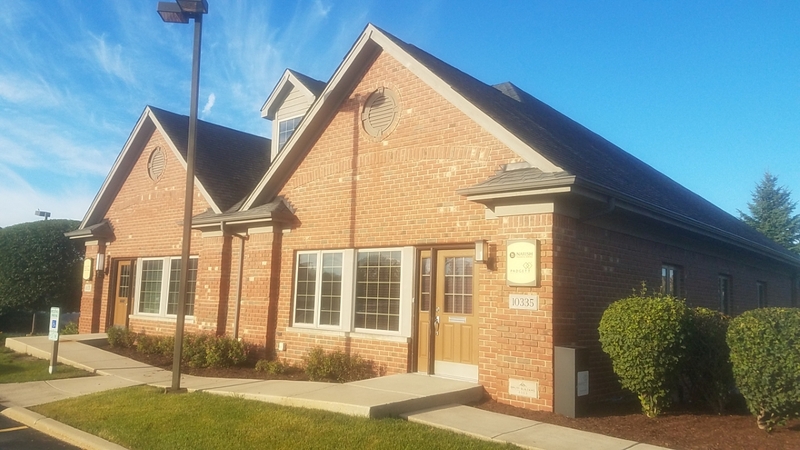 Executive Office suites NOW for lease in this highly desirable Frankfort location- FULLY FURNISHED starting at just $650/month including all utilities, shared kitchen, use of copy machine and Conference Room use! 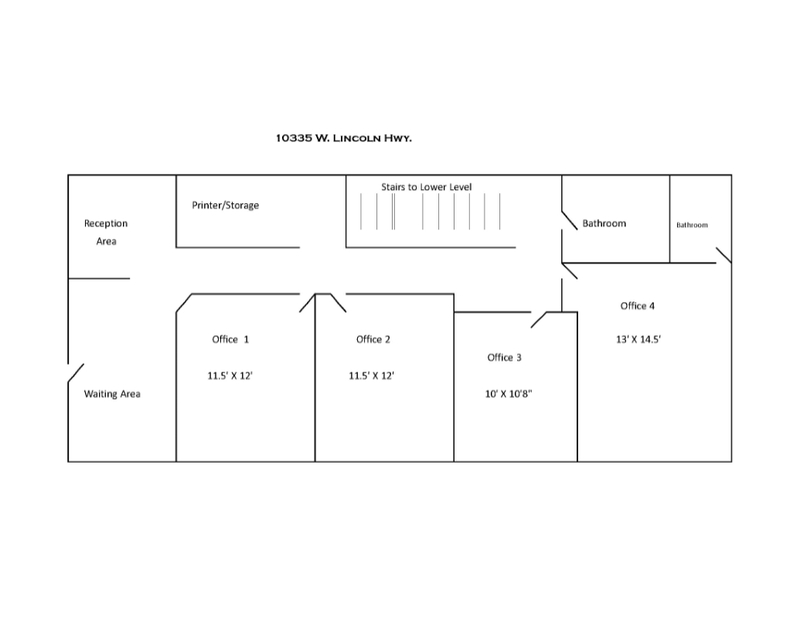 This location is ideal for many professionals and offers one of a kind additional cubicle/workstation for assistants separate from your office for a low additional fee. 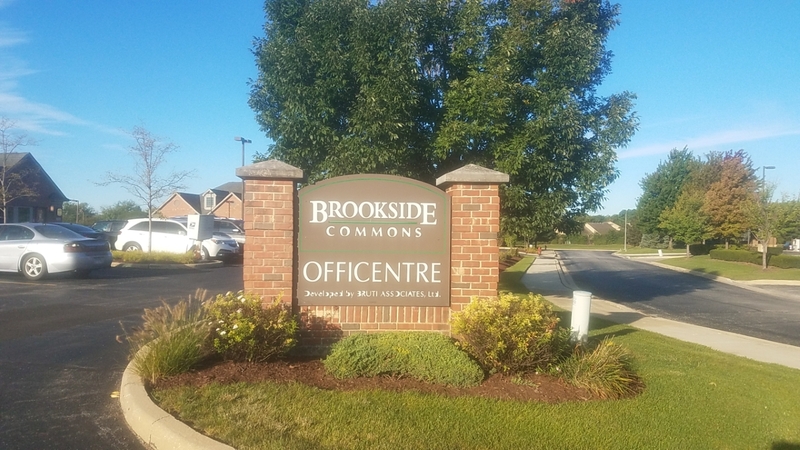 Located in Brookside Commons this shared office will represent your business well & professionally!